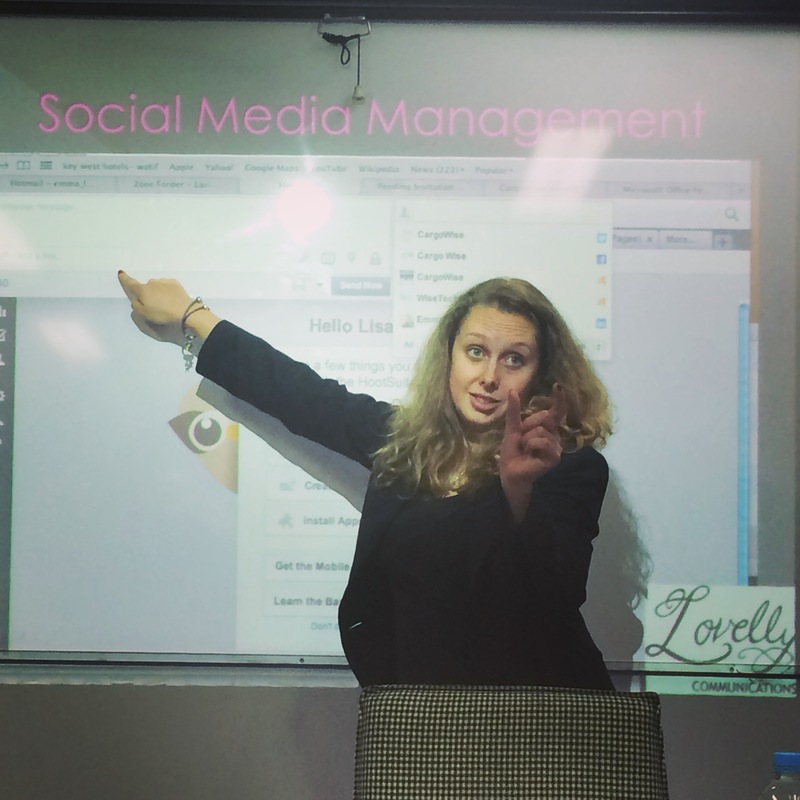 How to better promote yourself using social media is a two hour workshop for those wanting to gain a presence online for themselves or their business. Shameless self promotion you might say? Why yes! We believe that if you’re not talking about yourself, who will? 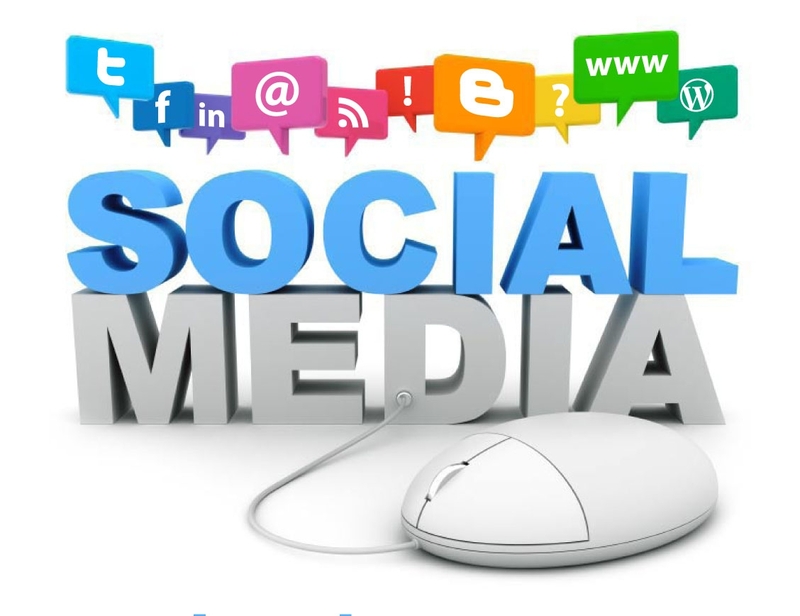 Whether you’re a business or a budding professional, social media is a powerful medium for you to connect online and reach a larger audience. You can promote yourself or your business to audiences you may have never reached otherwise. 345 Clarendon Street, South Melbourne, 3205, VIC. 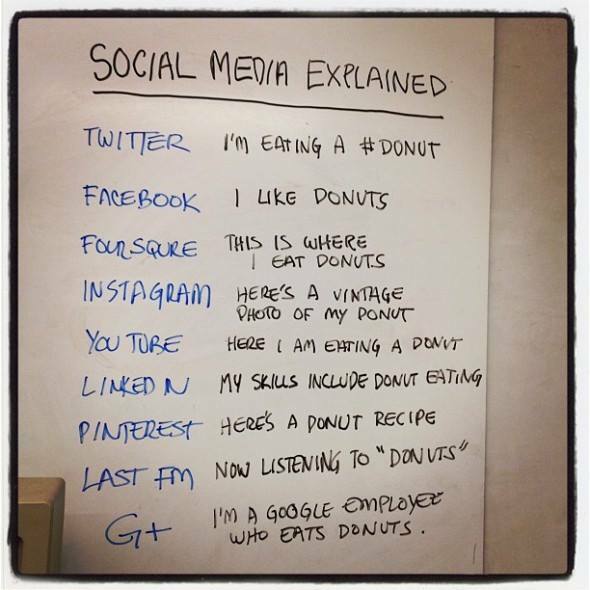 Included: Chocolate. Workbook. 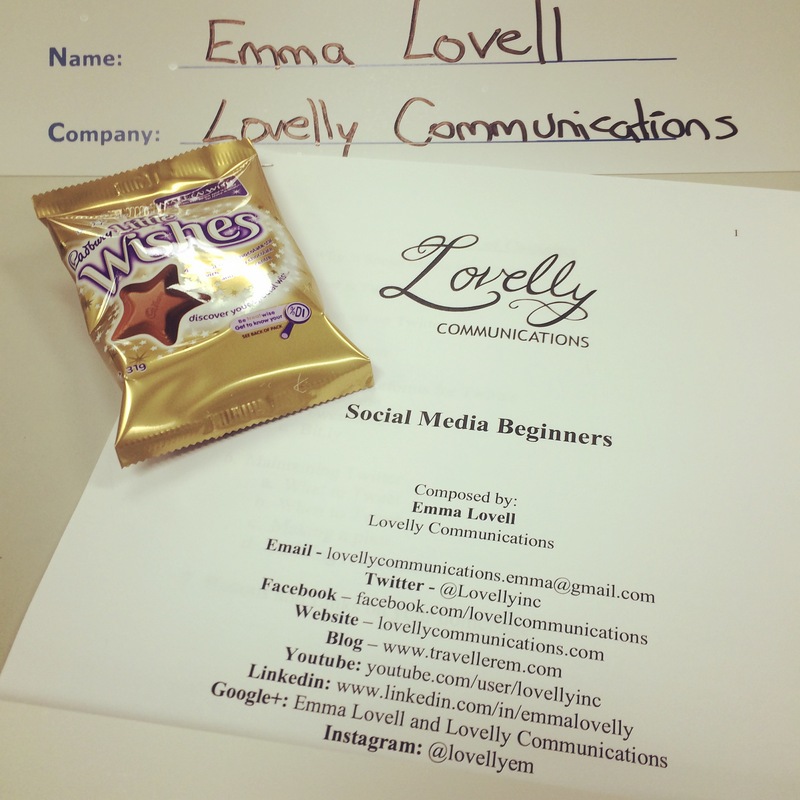 Question time with social media professional Emma Lovell.